Transform the efficiency and productivity of your practice in the detection and management of cardiac arrhythmias with integrated patient monitoring solutions from Advance Biometrix. 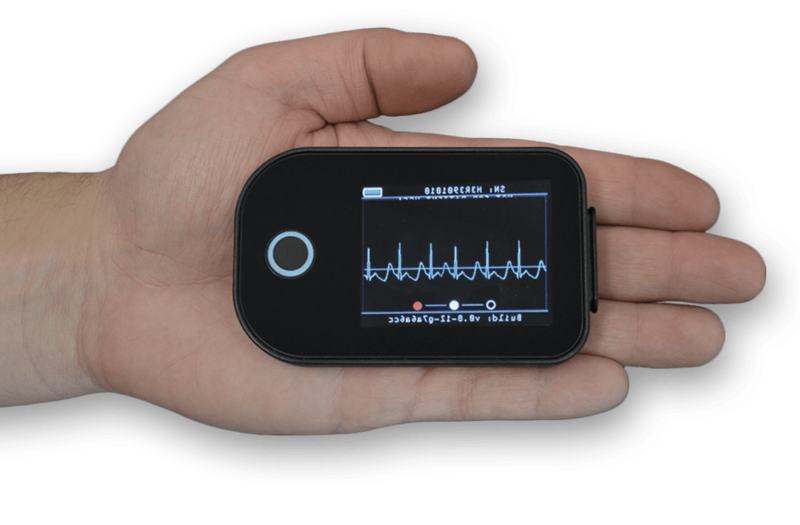 Eliminate the redundancies and limitations of traditional arrhythmia detection and diagnostics with a platform that empowers you and your patients. 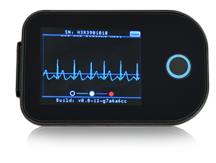 Workflow is streamlined to support all aspects of cardiac patient monitoring and drive operational and clinic efficiencies. Intuitive and simple to use products translate into increased patient compliance and patient-provider satisfaction. 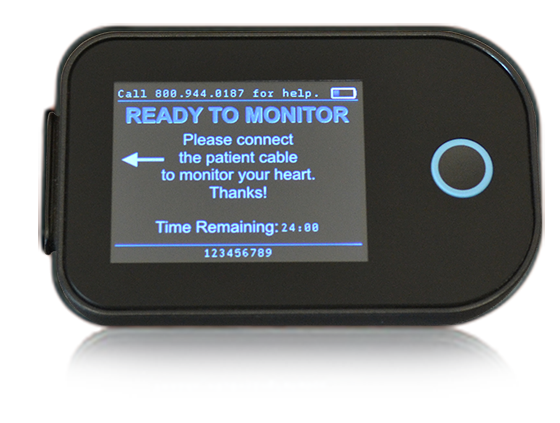 Advance Biometrix makes this possible by simplifying both the practice and patient experience of cardiac arrhythmia detection and monitoring with our amazing Holter devices.